Are you done going it alone? Are you tired of running in place? Are you frustrated by your business? Are you ready to learn “real” secrets to growing your business? 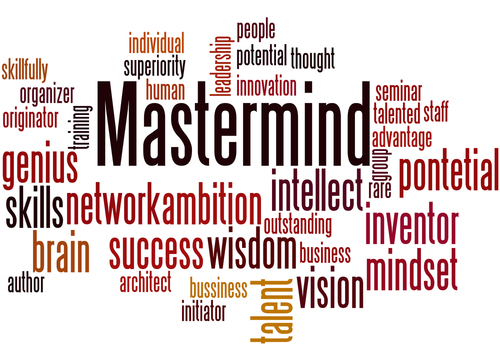 Maximize your membership by becoming an exclusive member of the Founders Mastermind Tribe. Stay-connected with like minded Founders who become your confidential “brain-trust”. Make one investment that is sure to deliver a return on your investment of time, money and effort. Many groups will sell you on a whole bunch of “fluff” benefits the Founders Mastermind Tribe is the only one that delivers pratical solutions.